I suspect the most important factor for UK buyers looking to move to France during 2016 will be the interaction between the £ and €. 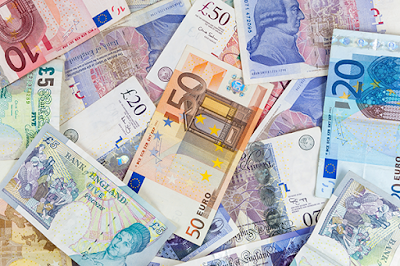 For buyers from further afield and outside the Eurozone the FX market is equally important. Below is a quick snapshot of the market today and a year ago, also highlighting the highs and lows during this 12 month period. It is interesting to note that at face value not a lot has changed over a year. The Euro has gained against most currencies during this period. But when you look a bit deeper at the right hand columns you will see that the real story is quite different and that there have been some really good moments to have purchased, and sometimes when it has not been so good. Timing is crucial, and we do recommend that buyers affected by currency fluctuations keep a regular dialogue with our currency partners. Allez-Français have always held an ethos of strong partnerships. Our agents are couples and we work with our clients in this way to find their dream property. We have a unique partnership with Foremost – they have been supporting some of our marketing campaigns for several years now. 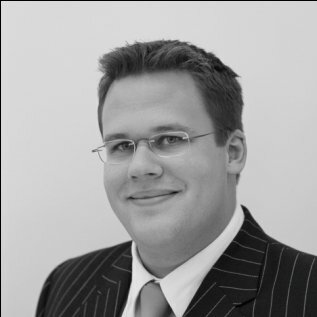 Adam Bobroff has been the dedicated currency dealer for our clients for over 10 years. We have partnerships with other professionals such as CAFPI – France’s No 1 mortgage broker. Over the past decade and more, our company has earned its reputation for success based upon our responsiveness, reliability, integrity and a high level of commitment to its clients. The company works with a wide range of UK, French and International customers, many of whom have remained friends after the property transaction has been completed. Our clients come from Britain, Europe, America, Asia and the Australasia - truly global! A very important role within our business is guiding these clients to make good decisions - such as currency exchange. (We were advising UK buyers to lock in at £ rates in excess of 1.40 late in 2015). 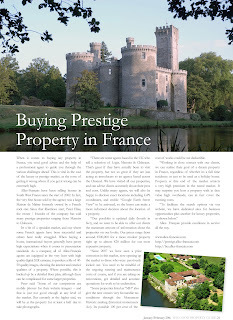 We will also challenge people’s perception of what they want from their French property, as clients often come to us thinking they know exactly what they want, but we then spend quality time with them to ensure they understand exactly what they’ll get for their money and what they really require. In brief, we help them define or redefine the lifestyle choice that they are searching for. Many clients change their minds when they fully understand the options are open to them. That is what we do best, as proven by the many wonderful testimonials we receive. The monetary incentive to switch is available to any individual in the nation who trades in an old clunker for a vehicle that runs on clean energy. Depending upon what type of vehicle is purchased, the dollar amount ranges up to €10,000 if a fully electric vehicle is selected, or up to €6,500 for a plug-in hybrid. And if the old diesel is replaced with a vehicle that meets Euro 6 specifications and emits less than 110 gC02/km, there’s an additional €500 payoff for non-taxable households. 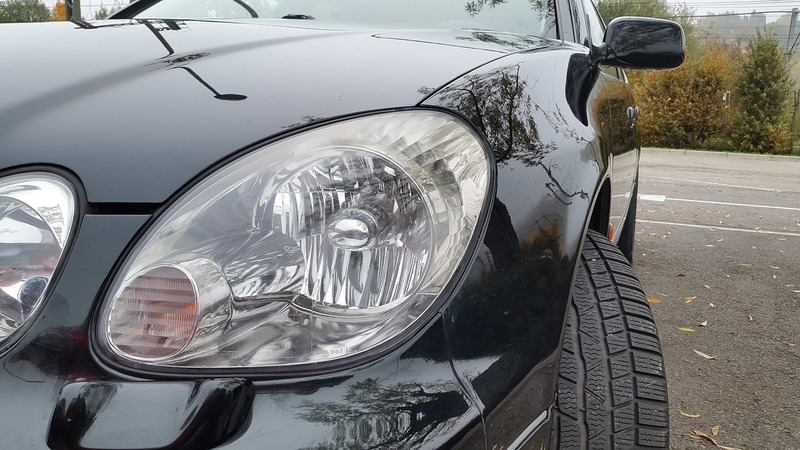 The ambition to remove diesel vehicles from the streets makes sense, as older diesel cars are among the worst offenders when it comes to carbon emissions. In addition, most of their materials can be recycled, but it is the fossil fuel they burn and pollute – causing devastation to the health of the planet and its inhabitants – that cannot be recycled. If this campaign is successful, perhaps the department will expand it in the future to include certain younger vehicles as well. What is clear is that France is setting a remarkable example for other nations to follow; hopefully in the near future it will no longer be an anomaly for a country’s key leaders to rule in favour of the environment and the citizens it cares for. 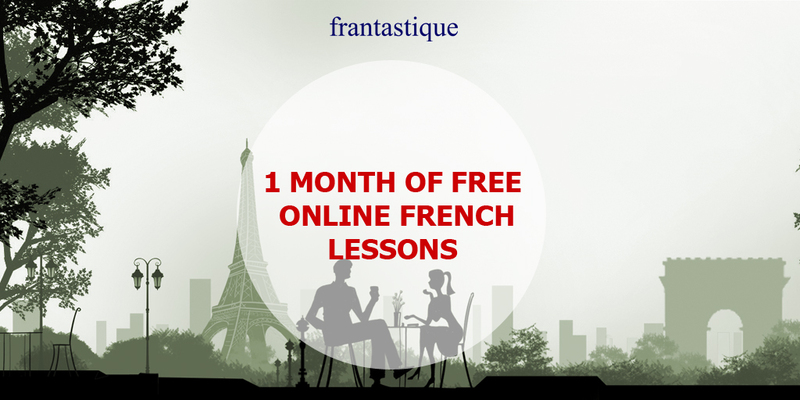 France has passed a new law called the Loi Macron which is aimed at freeing up various regulated professions including notaires. The law is meant to introduce more competition and reduce the costs to the consumer.Currently notaires’ fees are fixed by law and are not negotiable except for transactions where the notaires’ fees exceed €80,000. In practice this rarely arises and notaires seldom tell clients their fees are negotiable over this limit and even if asked discounts are rarely given. 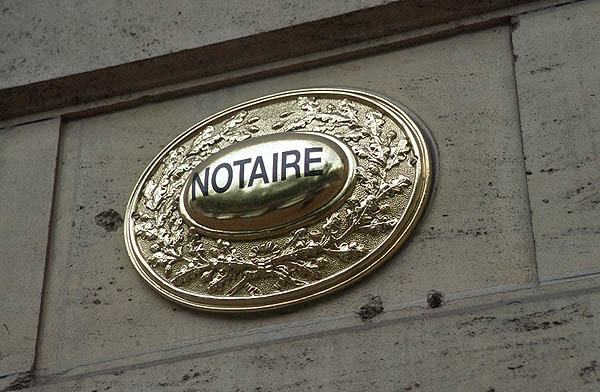 Notaires fees are 0.825% of the price plus a fixed €411.25 all payable by the buyer. Under the new proposals, which will come into force in March 2016 at the latest, fixed fees will remain, which will broadly be proportional to the sale price of the property. 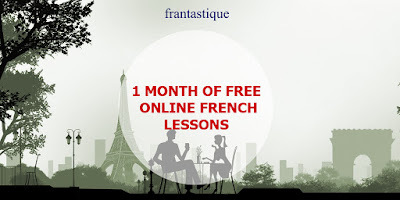 However over a certain price the notaire will be allowed to offer a discount (remise). The figures have not yet been published and are subject to lobbying by the notarial profession though are due to be announced soon. Sterling/Euro rates slid again yesterday, failing to sustain the muted recovery we saw earlier in the week. The exchange rate dropped but encountered ‘support’* at around €1.36, roughly where the pair has been for the last couple of weeks. The reason for yesterday’s fall was better than expected EU PMI (Purchasing Managers Index) figures. It’s an overview of Sales and Employment in the EU and as the number was higher than expected, the Euro gained strength and became more expensive to purchase. Last night, the Pound fell further against both the Euro and the US Dollar, to €1.3520 and $1.4570 respectively. This was due to trading being suspended in the Chinese Stock markets, which will have a knock-on effect on the FTSE, and as such there is a fear of contagion globally, hence the sell-off for Sterling. The Brexit issue in my view is going to have a huge destabilising effect on the Pound in the coming months. If you remember when the UK voted on Scottish independence, the uncertainty it created caused the Pound to lose a significant amount of value, causing exchange rates to drop. I think that the risk of a Brexit is a much bigger issue, and nobody has even started to outline the main arguments ‘for’ and ‘against’ as yet. Remember that the Prime Minister has promised to hold an in/out referendum by the end of 2017, however currently there is an expectation of a vote as early as May or June. The effect of this is impossible to foresee. On the one hand, we could see a significant drop in the value of the Pound as uncertainty gives the markets the jitters and investors dump the Pound. On the other hand, markets may take the early vote as a positive sign that the government want to nip things in the bud nice and early to avoid market uncertainty. Either way, the issue is likely to create lots of volatility for the Sterling/Euro pair in the coming months. So any clients with a requirement to buy or sell Euros should get in touch to discuss their options as soon as possible. What could move exchange rates today? For Sterling/Euro, the main releases to look out for are the EU unemployment figures at 10am. If the figure is better than the previous 10.7%, then expect the Euro to gain strength, and vice versa. We also have the EU Monetary Policy Meeting Accounts, which contains an overview of financial market, economic and monetary developments. Any surprises could affect the Euro. *Support And Resistance Levels – If the exchange rate doesn’t fall below a certain price, it’s reached a ‘support’ level. It’s because a drop in value has resulted in more buyers than sellers. At this point, traders sweep in and make purchases, creating a floor. The other direction is a resistance level which is when a currency encounters difficulty rising above a specific value, it has then hit resistance. This occurs because the number of sellers outweighs the number of buyers after a currency has experienced a sharp increase in price. Currently GBP/EUR has been hitting support at €1.36 for 2 weeks. This is the first in a mini-series of articles on the diagnostic reports that are undertaken when arranging the sale of a property in France. 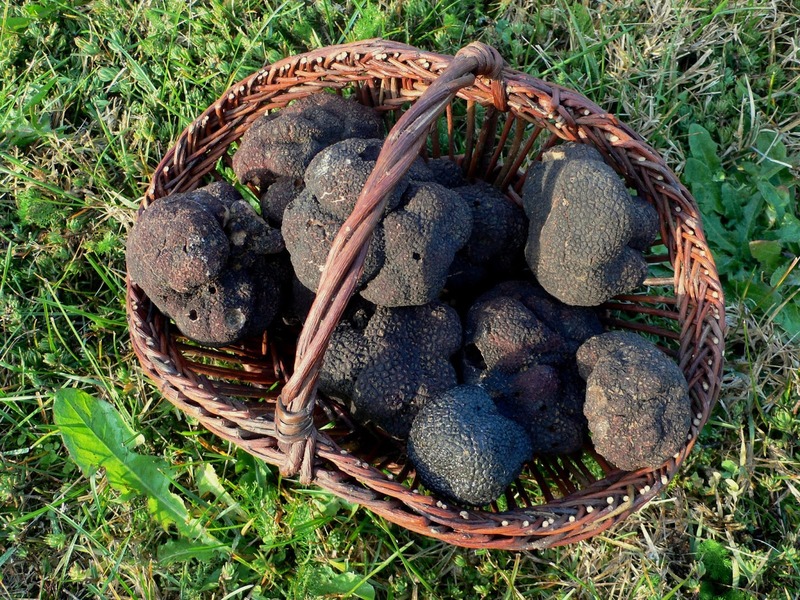 There is an ever increasing number of reports that a vendor has to provide, (at not insignificant cost), for a buyer’s information, before a Compromis de Vente (CdV) can be signed. This group of surveys are known as the Dossier de Diagnostic Technique (DDT). The requirement for a report on the drainage has been applicable and obligatory since 1st January 2011. This report must also have been carried out no later than 3 years prior to signature of the Acte de Vente. What happens if the Fosse report reveals a “non-compliant” installation? For some buyers (and sellers), this is a moment of panic and desperation. But as with most things there is normally a solution. For example, quite often it may be that the fosse itself is ok, but the “soakaway’ is non-existent or not large enough. 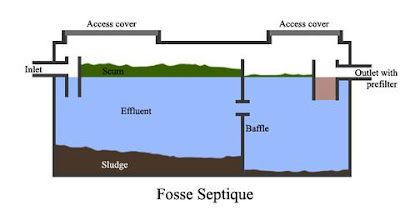 Equally, an absence of “grease traps” is a common factor highlighted. These are generally easily overcome at modest cost. 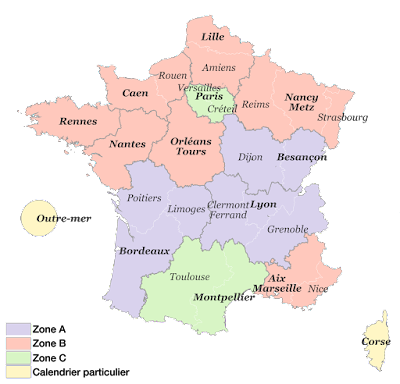 The body that carries out the reports is an organisation called “SPANC”, but it is strange that SPANC in the Dordogne may have different requirements to the Charente for an identical property. It is worth bearing in mind that the “norms” for all of these reports are constantly being updated. Thus, a fosse that has passed an inspection 3-4 years ago, may not necessarily pass upon the next inspection. Please note that the official legal stance is that if the septic tank is found not to conform the new owner must bring it up to standard (or at least commence works to bring it up to standard) within one year. A vendor, interestingly has 4 years to carry out such actions. It is almost unheard of that this clause that will be enforced with any degree of intent, but it does need to be factored in by the purchaser. We understand that the ultimate resort is a “fine” by the commune on an annual basis, but that this cannot exceed the cost of connection to the mains drainage. Thus if the connection charge to mains drains was 250 € then then maximum charge / penalty would be 250 € p.a. which even over a 20 year period would come to 5,000 € - which is almost certainly less than the cost of a new installation. There are quite a few different types of system now, including “micro-stations”, but you have to be careful which to choose as some are not designed for holiday homes. 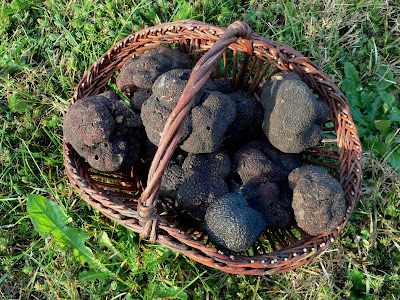 The big advantage of these, as their name suggests is that they are more compact than traditional systems – see http://micro-station.mon-assainissement.fr(in French). There are some systems that are now approved for holiday homes, the list is constantly growing, as are the rules & regulations. A completely new fosse septique installation is quite a costly affair, generally 5,000 Euros upwards. Our advice would be to go for a larger tank than you need, as the norms are always moving in an upwards direction. 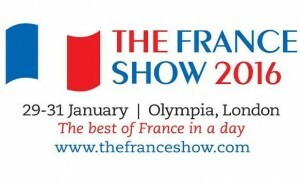 For the best of France in a day - visit the annual France Show in London, held at Olympia. 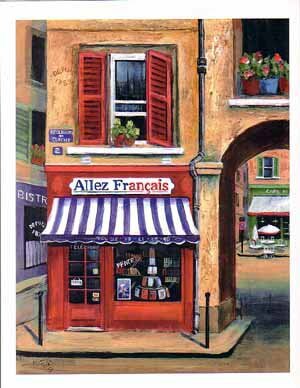 Allez-Français are not attending in person, BUT we have representation via our currency partners, Foremost Currency, who will be our eyes and ears at the show, with a portfolio of 60 of the best Allez-Français houses. Please just let me know if you want discounted tickets for the show. Tickets normally £16 on the door. Wow! What a year we have just witnessed. Many highs during the year, with record sales in several departments for Allez-Français, (and we have been established for almost 15 years now), but lows with the terrorist attacks on Paris. Events that have cast a shadow over an otherwise fantastic year. We have seen a significant shift in the market during 2015, and no longer do we see this as a “buyers market”, open to offers. Prices have firmed up, and we have sold many properties at the full asking price. (We do price them competitively from the outset, especially where we have a property in exclusivity). Prices have been helped undoubtedly by a weakening Euro, and the table below shows how much a typical property of 275,000 Euros would cost in Sterling terms. In property, timing is often more important than negotiating skills. Even during the last 3 months we have seen rates varying from 1.34 to 1.44. We can then use your response to prioritise our responses. 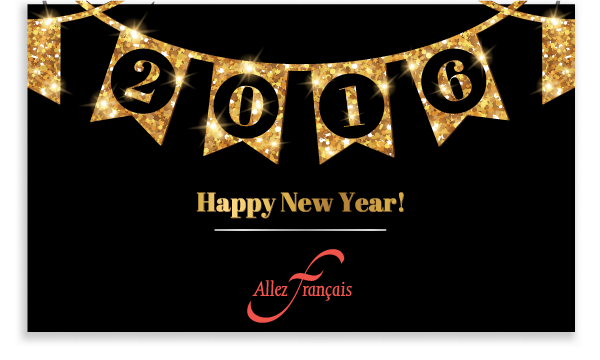 We believe that working together we can make it happen in 2016! If planning a holiday, business or house-hunting trip to mainland France, it can be useful to keep in mind dates for the French school holidays, plus nationwide public holidays when many shops and services will be closed.